Jacqueline’s enthusiasm for science, technology, engineering and maths (STEM) is infectious. Her first love, neuroscience, took her to the University of Melbourne’s Faculty of Medicine where she worked on electrophysiology – the measurement of current flowing through cells in the brain. This led to an honours year investigating Australia’s ground-breaking medical technology, the cochlear implant, at the Department of Otolaryngology. 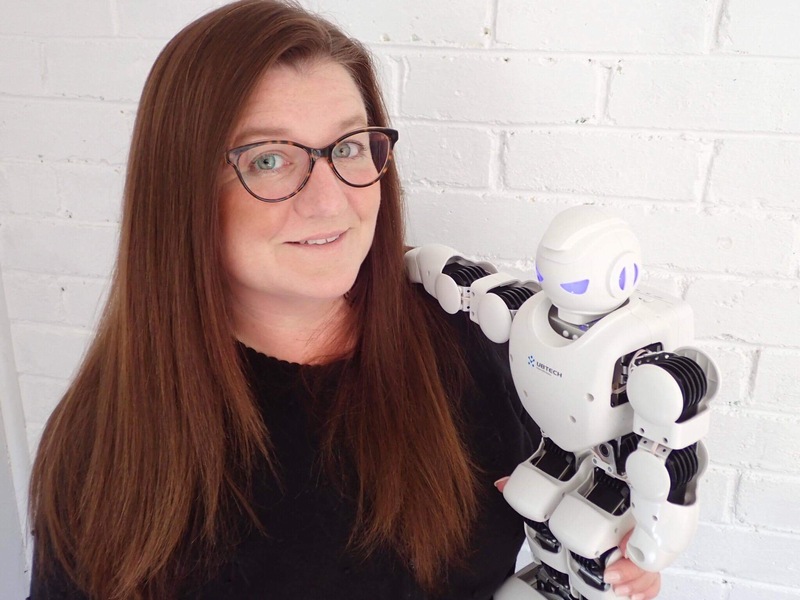 After a stint in the UK, Jacqueline returned to Melbourne to take up a PhD candidature at The Bionics Institute. She then completed a year at the Melbourne Business School and joined the tech world, leaving the world of traditional medical research. Drawing on her work at the intersection between medicine and technology, Jacqueline now has a variety of roles as an advocate for equal access to creative tech. She is a collaborator with LaTrobe University and is working to pass on her passion as a mentor with Tech Girls are Superheroes and CoderDojo. Jacqueline currently balances a role as STEM Partnerships Manager at CoderAcademy with a project management position in Myeloma Australia’s Medical and Scientific Advisory Group. For her work, Jacqueline was also named a 2018 Future Makers Fellow at CSL Australia.